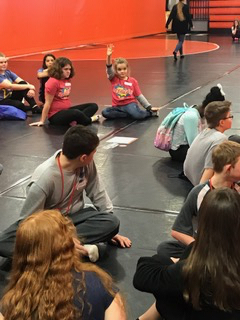 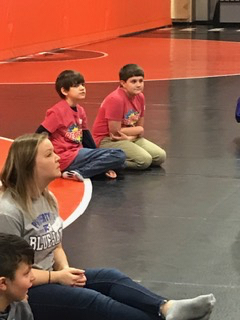 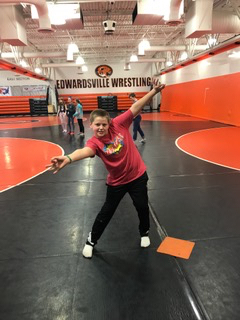 On Wednesday, February 20, 2019, over one hundred middle school students participated in the Special Olympics Mini Middle School Youth Activation Summit held at the Jon Davis Wrestling Center in Edwardsville, IL. 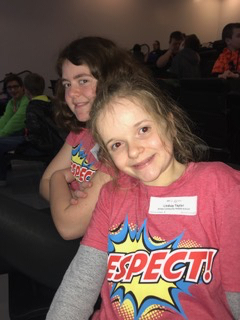 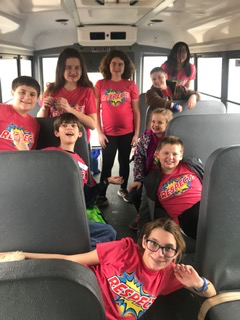 Pairs of students with and without special needs led a conference and activities to promote inclusion, respect, and promote Special Olympics Unified Champion School programming for students in the metro-east. 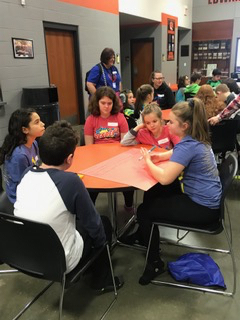 The students from area middle schools will take back the information they learned to their schools to plan activities that are inclusive of all students. 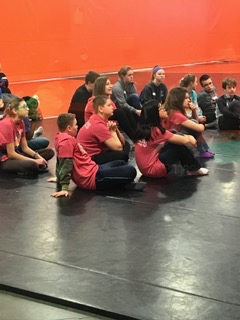 We are so very proud of our school community, teachers, and students for their commitment to enhancing the educational offerings for ALL students!